There are 40 reviews of Gentlemen Only. A nice green mandarin smell that borders on lychee in the beginning, and then it moves into the characteristic green orange smell afterwards. The patchouli and vetiver give it a cooler icy effect. It's very professional and casual at the same time. It's very easy to wear and no notes overstay their welcome. The basenotes warm things up a little at the end, but neither section of notes is overbearing. Great scent! If that's what's called playful fair enough. Not in my book. More like Unisex. I really enjoy the bright citrus, fresh, sweet, green opening in Gentlemen Only. Very enjoyable and ultra-pleasant. I see this is as one of those scents that's perfect for daytime semi-formal or business. Basically, perfect for work in offices. I get very good projection throughout the day when wearing. Not bad at all. It's a very pleasant and inoffensive formal-wear scent to my nose. Has a very green/sweet/woody vibe to it. As the name suggests, it's a very gentlemanly fragrance that I think is best suited for the more mature crowd (maybe 40+). There is a note in there, however, that I don't really care too much for- it's either the patchouli or the frankincense, or maybe the combination of both that's kind of turning me off it. Other than that, very nice fragrance- I'm really enjoying my little sample of it, but definitely not planning on buying the bottle. Semi-sweet, woody, a bit green. Can pass as a unisex scent. Very pleasant. Only wish it lasted longer on my skin. 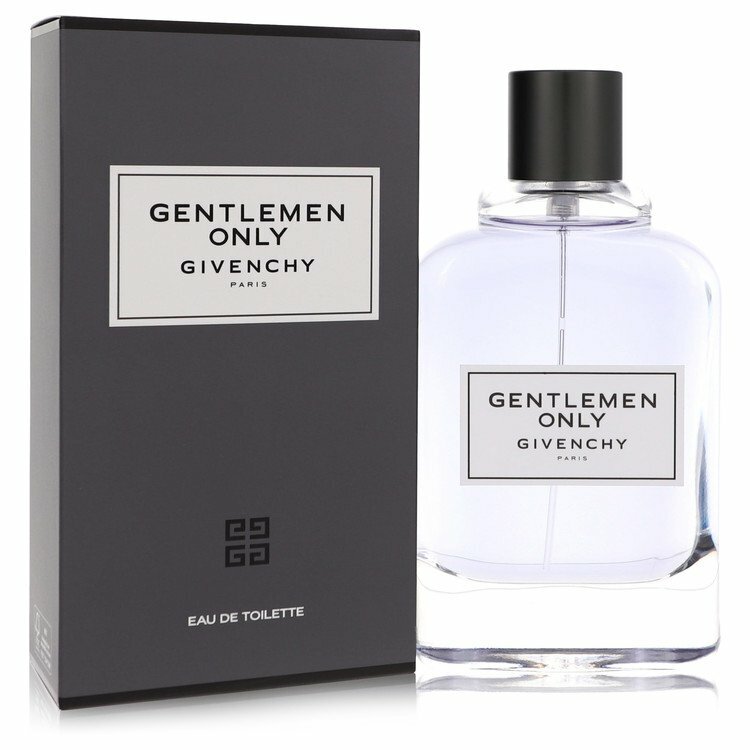 Givenchy Gentlemen Only Eau de Toilette 3.4 oz. There are no member images of Gentlemen Only yet. Why not be the first? 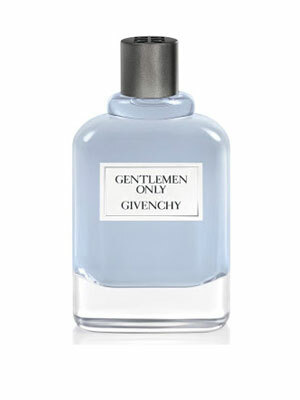 Givenchy Gentlemen Only? Any fans of this around here? NEW: Givenchy - Gentlemen Only Fraiche! Disappointing day with Givenchy Gentlemen Only Intense - reformulated?